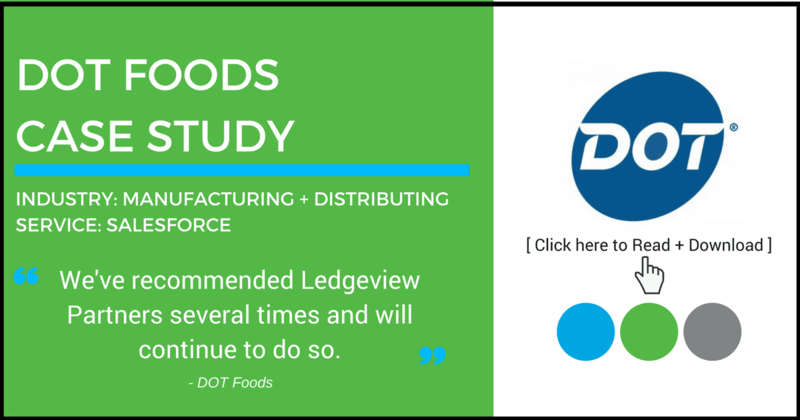 Manufacturing and Distribution can be very complex industries, but your path with Customer Relationship Management doesn’t have to be. Simply put, it’s about making the job you do, and your path to success easier. 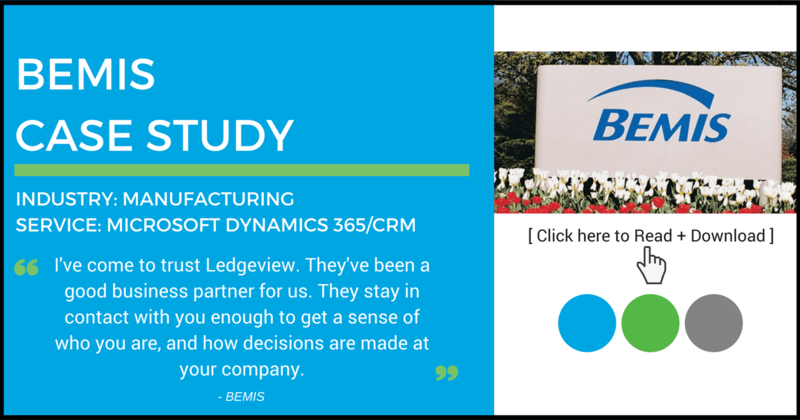 Wondering what is possible when you combine Ledgeview’s industry leading knowledge and a CRM solution like Microsoft Dynamics CRM or Salesforce? 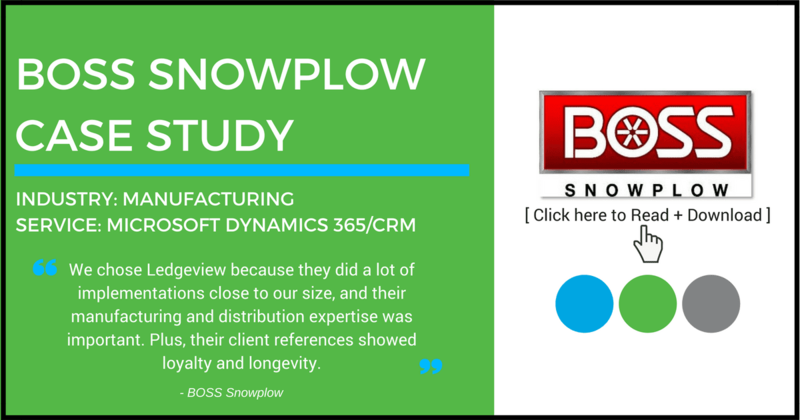 Customer Relationship Management or “CRM” has thousands of features around Sales, Marketing and Customer Service that is guiding manufacturing companies to amazing results. But what exactly is CRM? Why might you need it? How do you select one? And how do you actually get your people to use (and love) it? 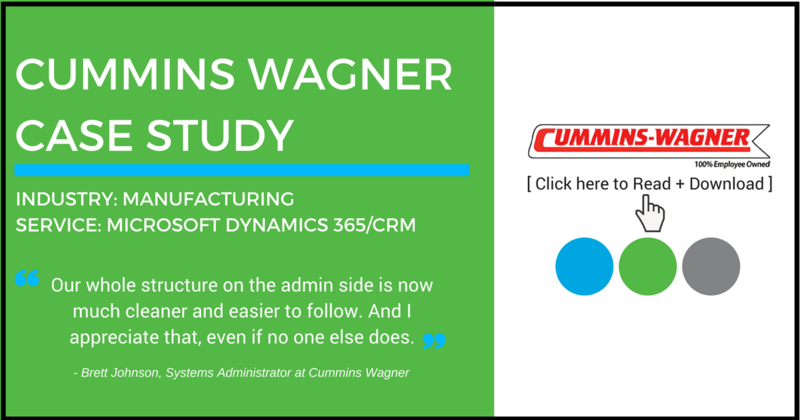 In this on-demand webinar we provide you with answers to all those questions and more as we examine CRM, specifically for SMB Manufacturers.